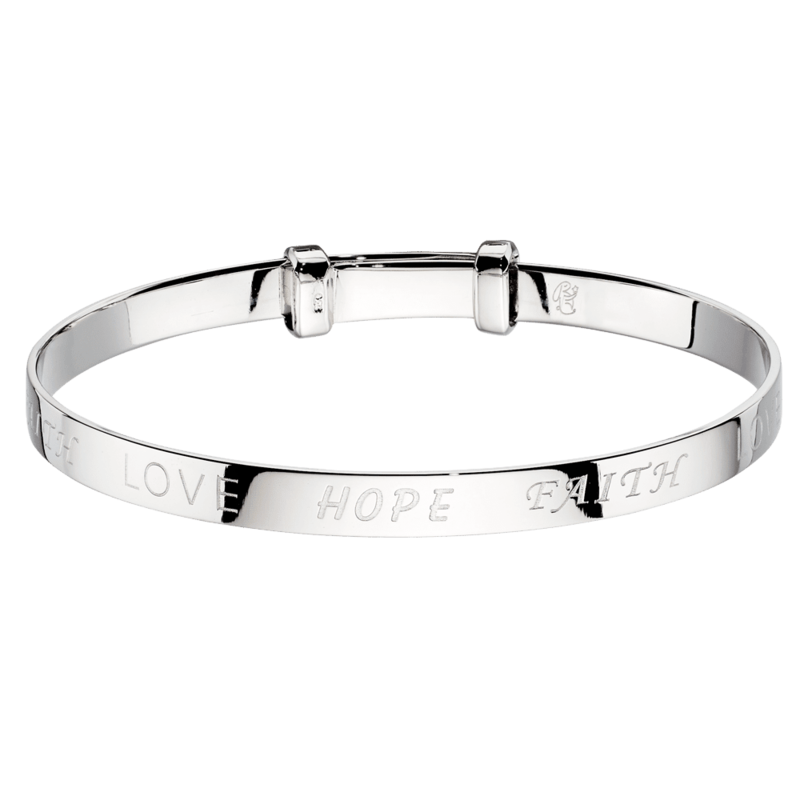 A Christening or Holy Communion is a very special occasion and you need the perfect christening gifts to match. 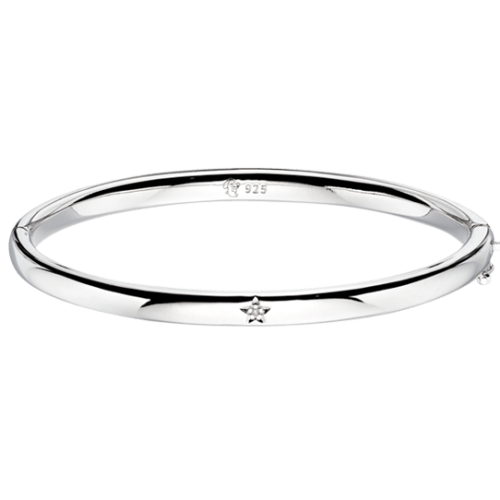 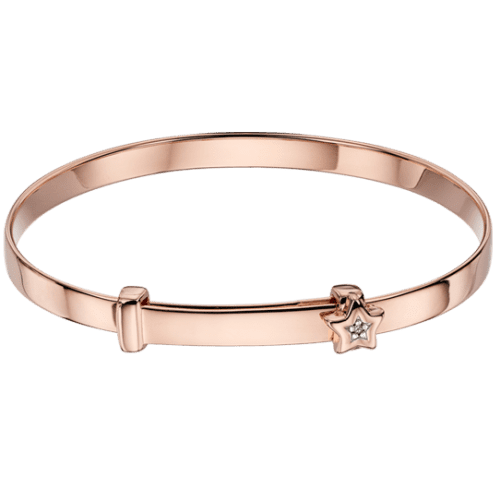 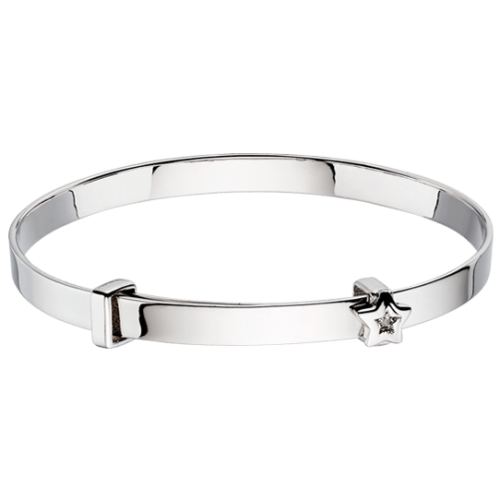 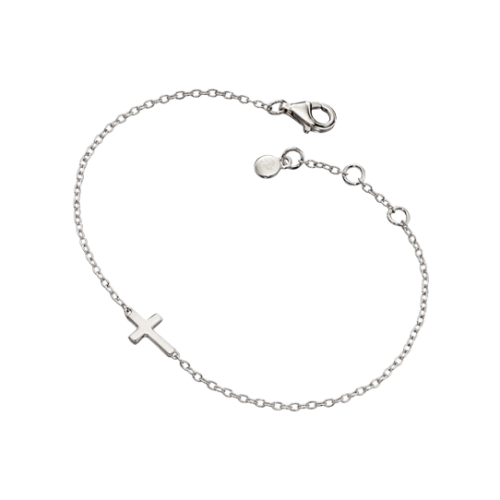 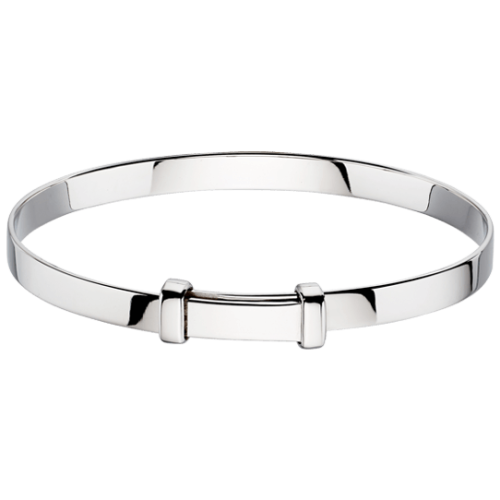 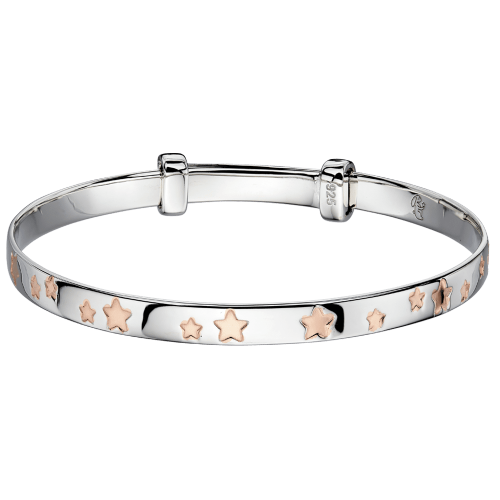 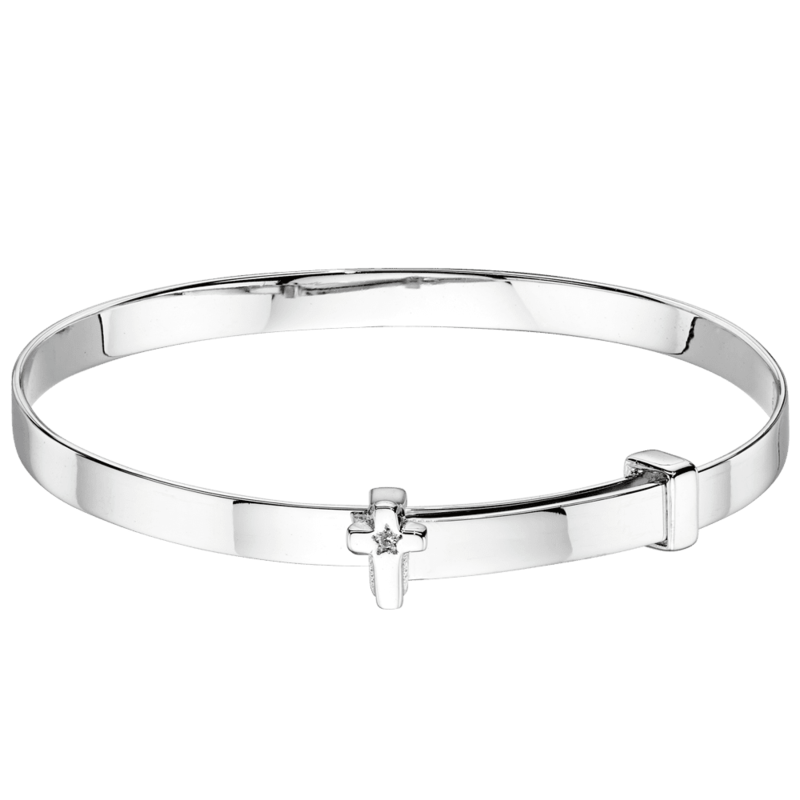 Whether it be a Classic Baby Christening Bangle in Sterling Silver or an extra special touch with a Diamond set Christening Bangle we have something for you. 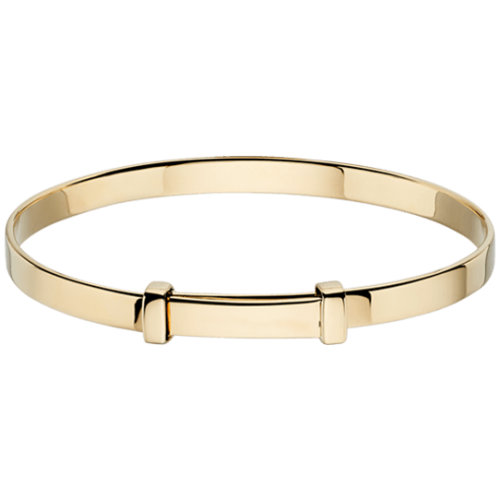 Maybe you want the simplicity of a beautiful Gold necklace, or a silver bracelet. 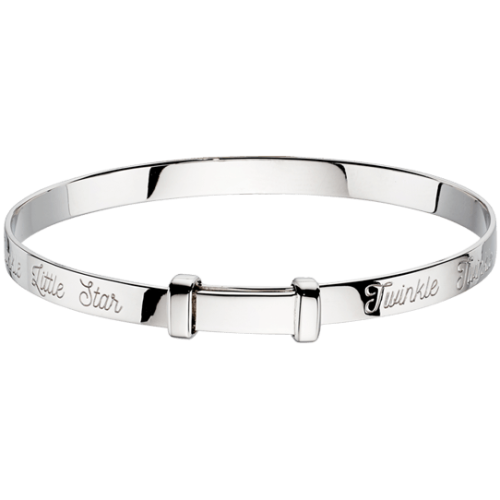 Little Star has the perfect keepsake for you that will be cherished forever and is the ideal way to welcome a new member to the family. 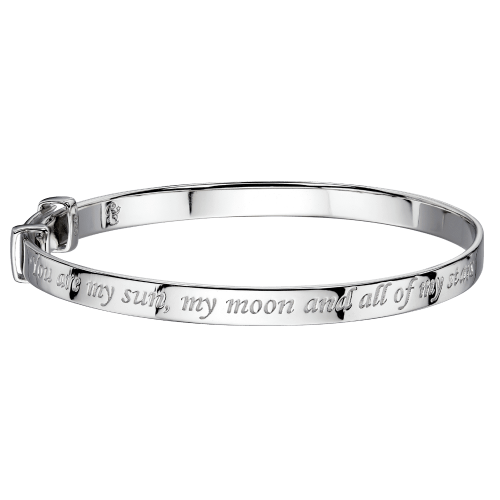 We’ve all been there. 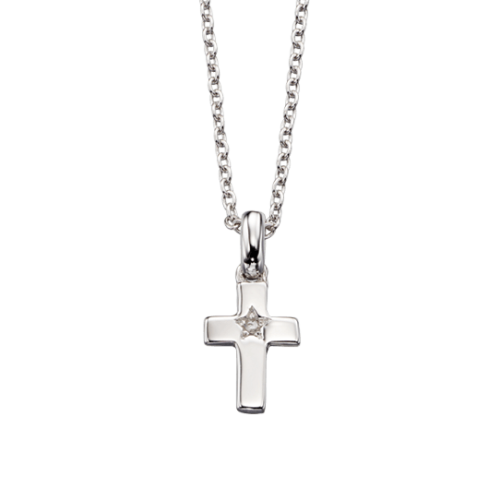 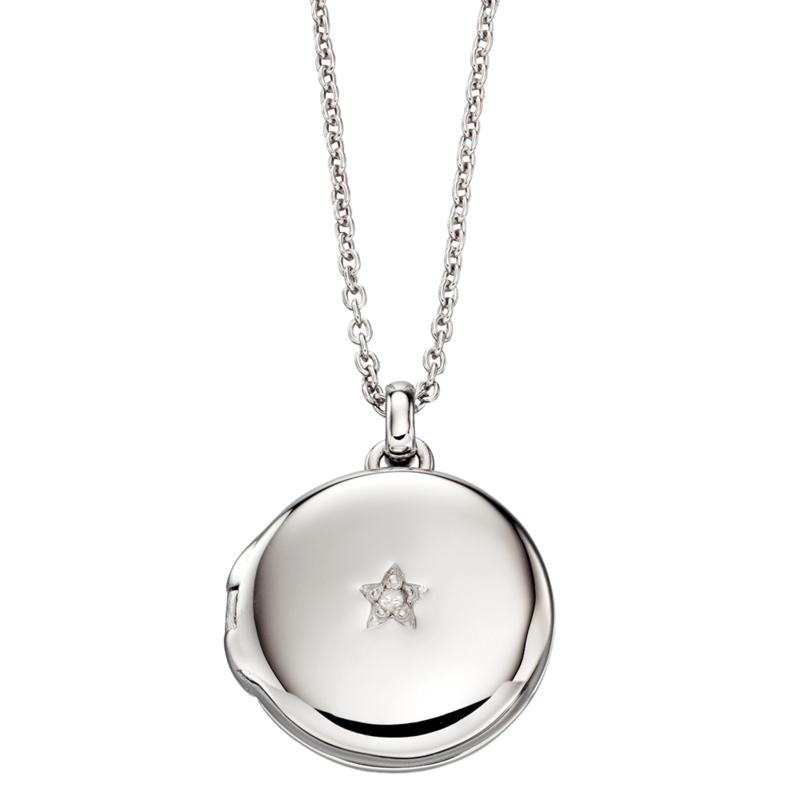 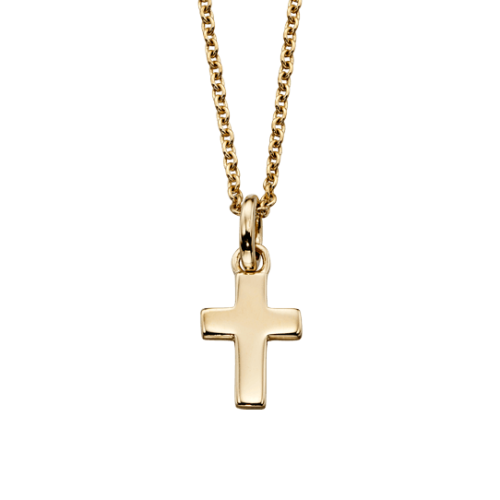 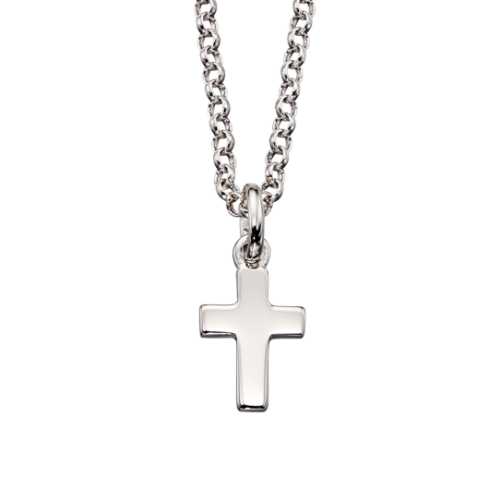 You are looking for the perfect Christening Gifts and head round all the jewellery shops. 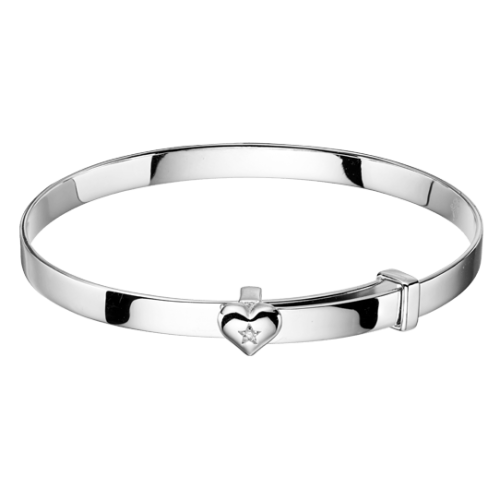 You find nothing but engagement rings and ladies jewellery. 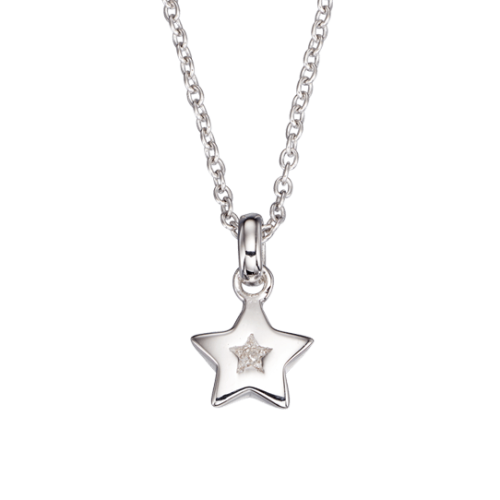 In one place Little Star has everything you need. 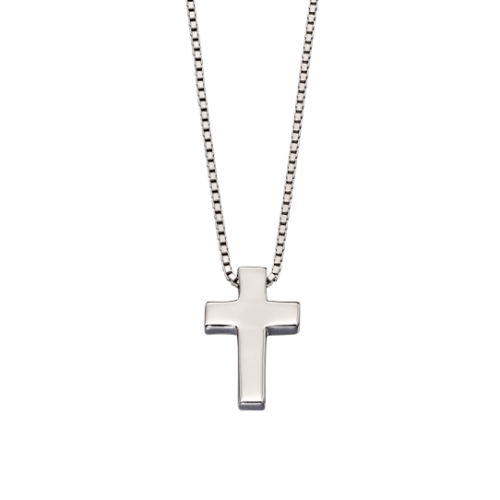 Whether that be christening gifts for Boys or christening gifts for girls, we have something for everyone. 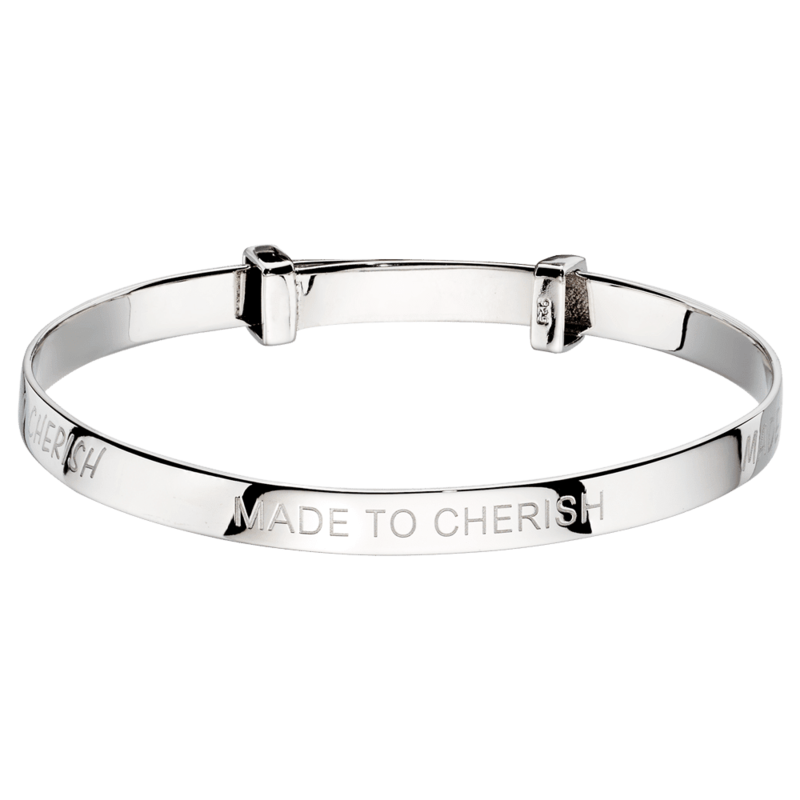 With our free jewellery personalisation service why not make it an even more memorable gift and engrave with a special message or date. 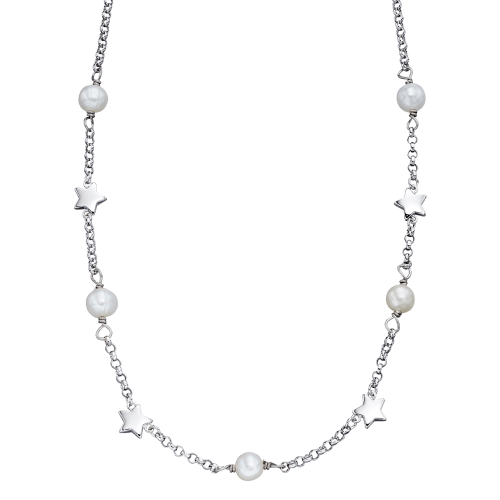 Also take advantage of our fabulous jewellery having free delivery in the UK.